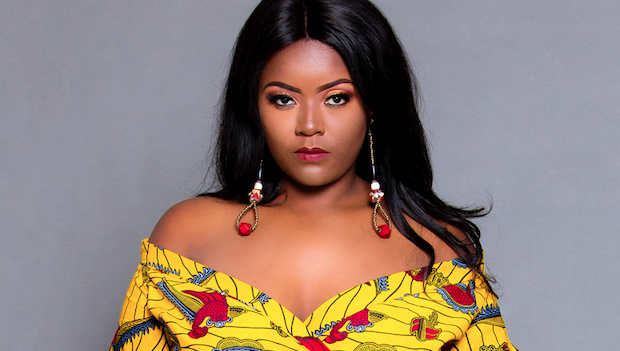 Armed with an BA degree in international relations, but no formal fashion training background, Gracia Bampile has turned her passion for all-things fashion into a viable business. The 28 year old lets us in on how she funded the business and what sets the brand apart. When Gracia saw a gap in the South African market, she travelled the continent, hunting for high-quality materials to create designs inspired by Africa’s history. Coming from a family of seamstresses, she has taken her passion to the next level. Why did you start Haute Afrika? I come from Congo, where African print is worn every day. I’ve always been inspired by it and when I started Haute Afrika, there was a huge gap in the South African market – people wanted good quality outfits but didn’t have access to quality fabric. How has your upbringing shaped you as a businesswoman? I come from a family of three generations of businesswomen, so for me to gravitate towards that direction was a natural progression. How did you secure funding to kickstart the business? I started my business with only $100 (about R1 325). I travelled back to Congo, went to a market and asked how many fabrics I could get with the amount I had. I ended up buying 10, but my intentions weren’t to make clothes with it – I wanted to sell the material here in SA because I knew I could price it at a premium. I put quality in every stitch – from the garment, to the material and the lining. 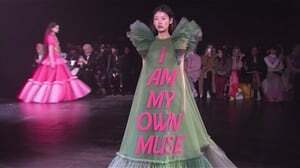 And, my clothes are quite affordable. I believe in simplicity and making African print part of our everyday wear. I want to be able to wear a Haute Afrika garment to work or any other event, unless, of course, if it’s a custom-made piece. Maintaining cash flow in certain months. We’ve also experienced an armed robbery on set while shooting our garments. They took everything, including our phones, outfits, money, cameras and equipment. There are no limitations. Being in business might be hard, but it’s definitely not impossible, and everything is possible! I want the world to know that Africa has talent. Africa must rise!